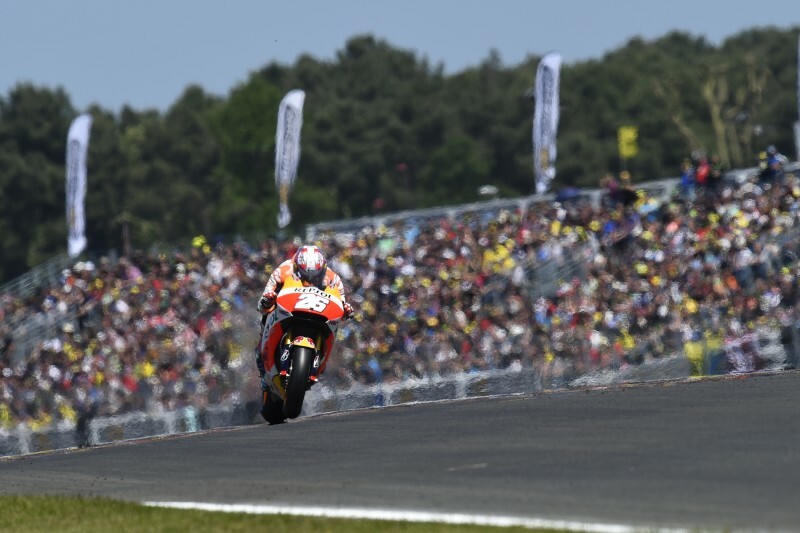 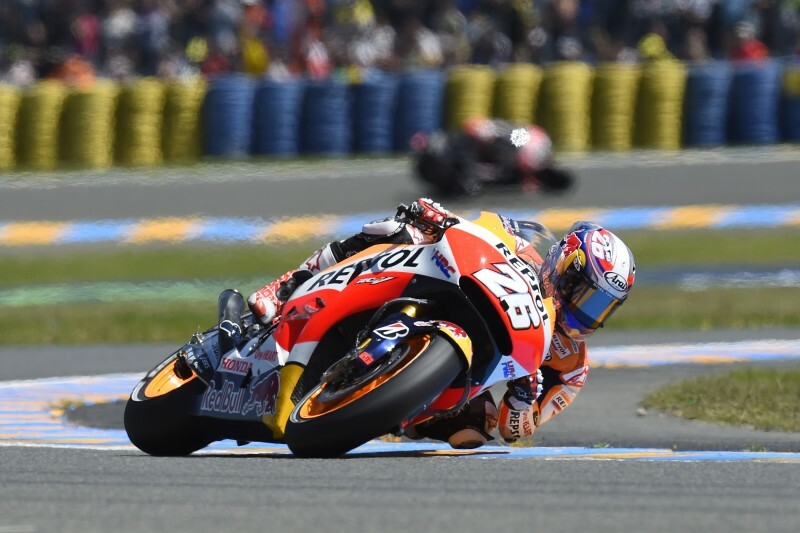 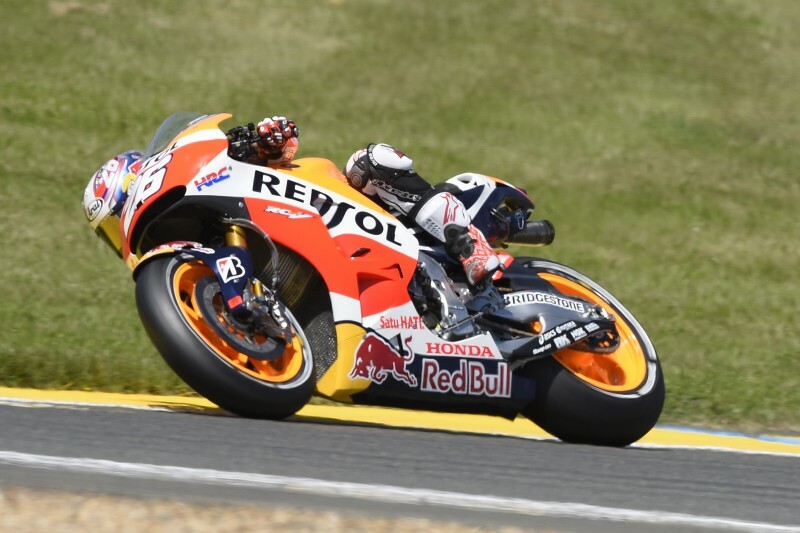 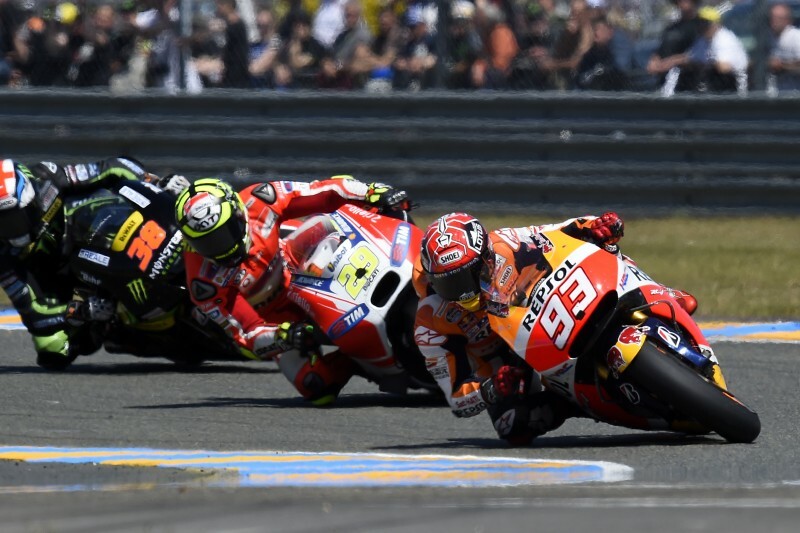 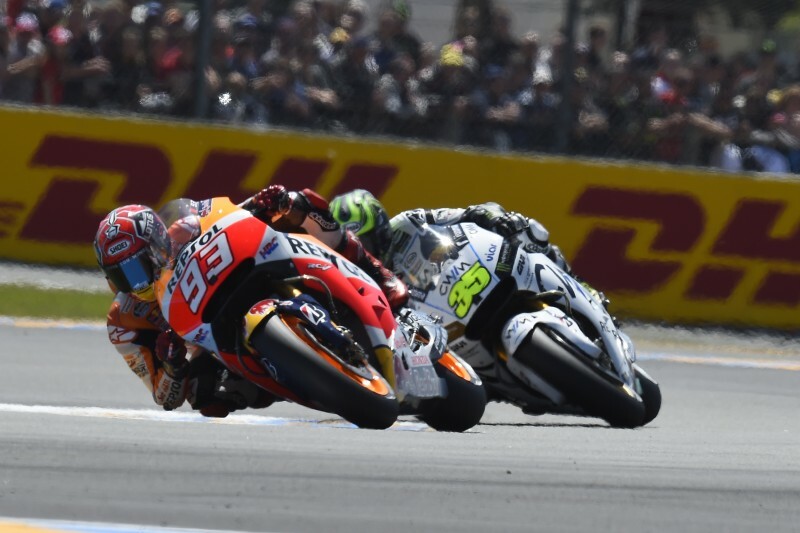 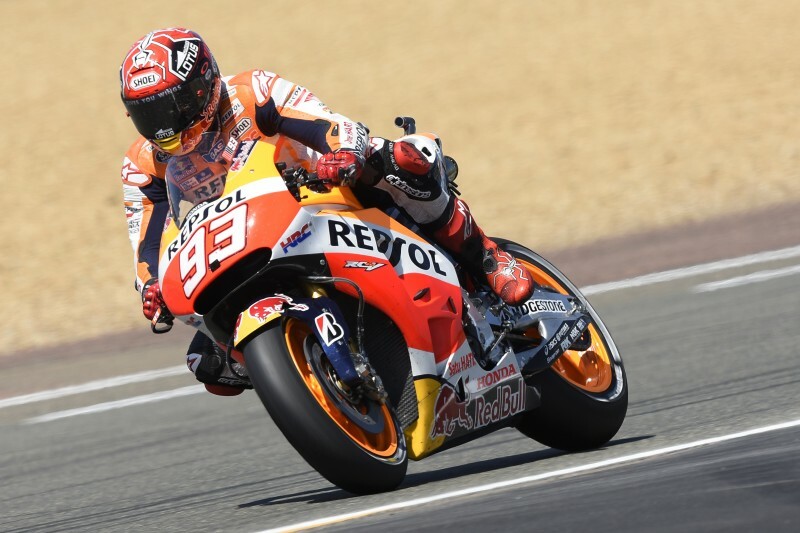 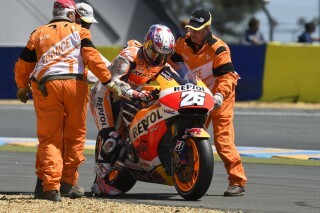 Today’s GP of France was a tough race for the Repsol Honda riders, Marc Marquez and Dani Pedrosa. 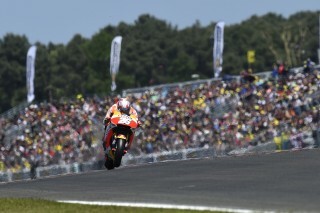 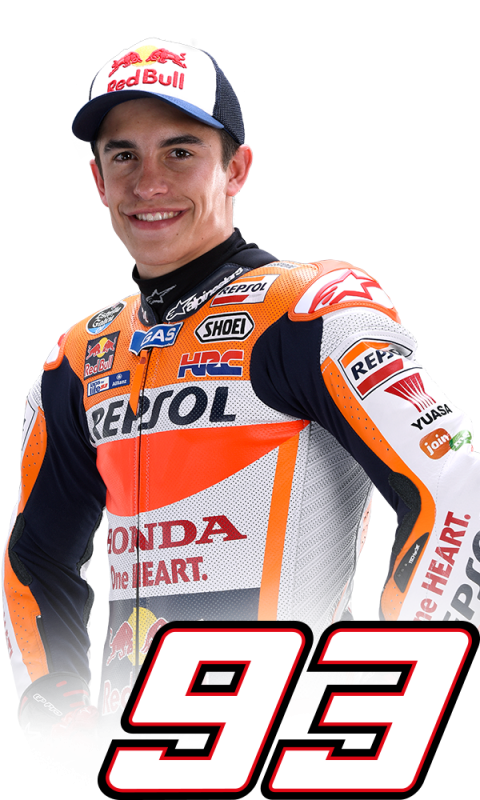 Marc dropped back to 4th from pole position with Dani moving up one place to 7th as the 28 lap race got underway. 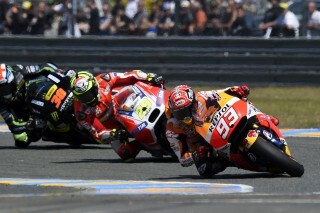 Unfortunately, Dani lost the front in turn three on the second lap, but was able to rejoin the race – albeit in last place. 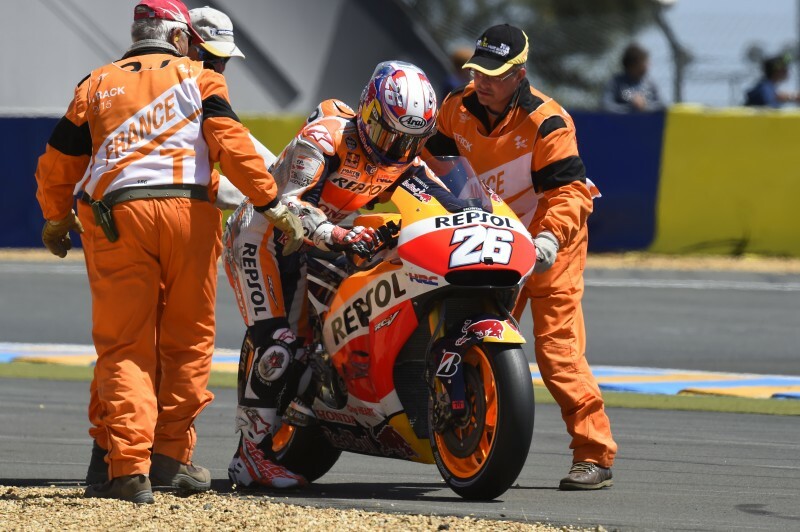 "Today the temperature rose sharply; we had not ridden in such conditions at any time this the weekend. 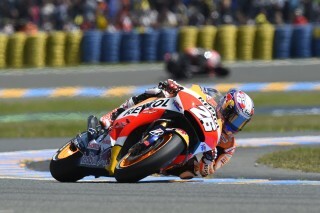 On the fourth lap I started to notice that I had a lot of problems with the front end. 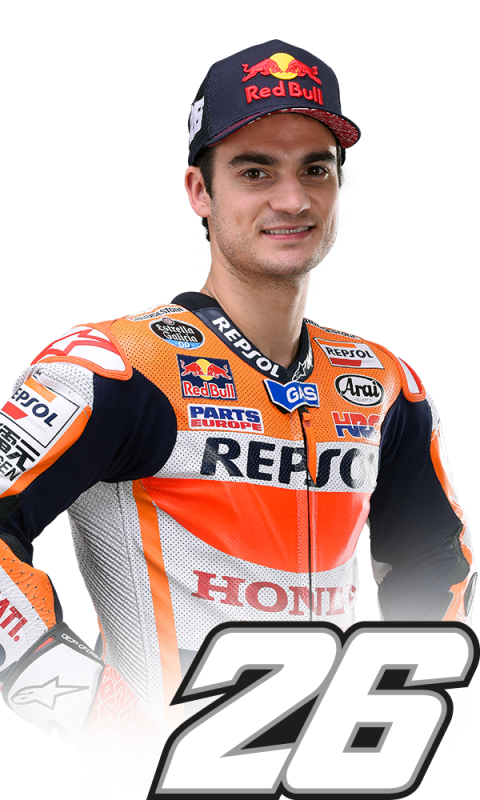 I think all the Hondas had the same trouble; in fact a lot crashed after losing front grip because we were really suffering. 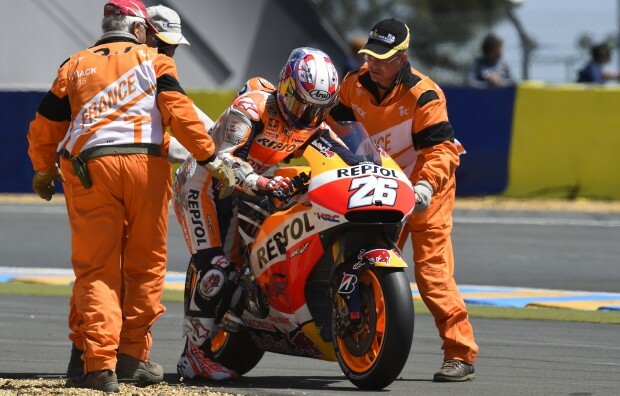 We knew that with a rise in temperature, conditions change, but we expected it to be for the better and this time it was for the worse. 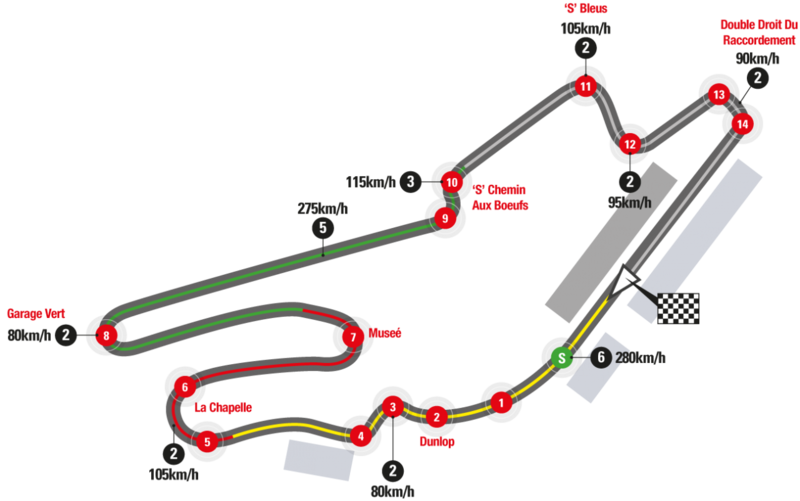 We must learn from this race and especially from the data we have gathered."